Hippodrome Casino Leicester Square London - the name is enough to describe the super entertaining casino and to welcome more than four million visitors from 2012. 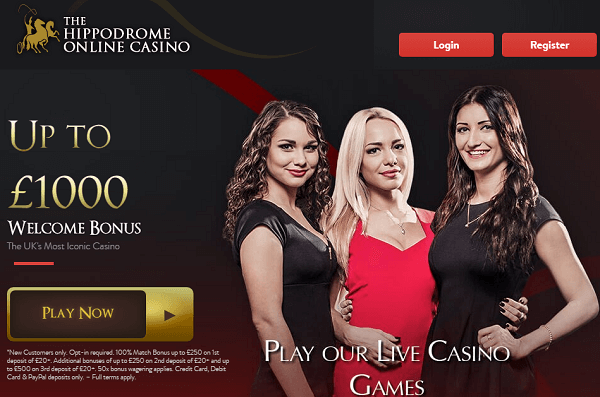 To enjoy gambling with glamour, Hippodrome Casino welcomes you with all its vibrancy. They are the new in the business, but they have proved themselves strong enough to rule over the gambling world. This lavish casino is the destination of all professional gamblers as well as the novices. 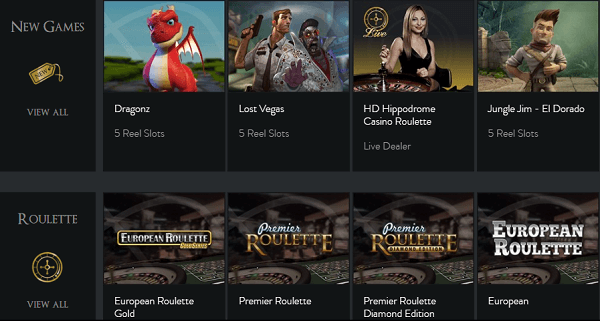 Players can have the greatest experience of gaming in this three-floor casino along with the dedicated Pokerstars LIVE deck. 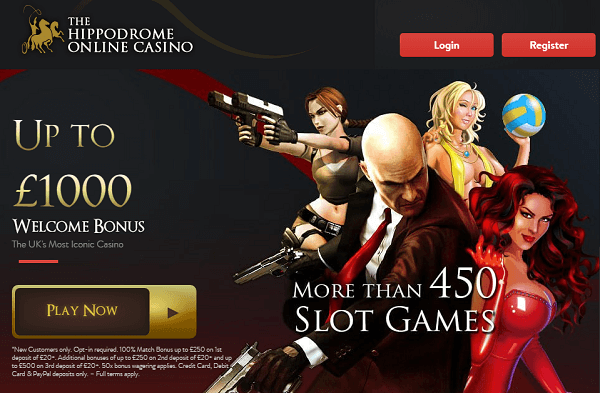 They have the latest collection of electronic games and slots across the world. The central area of the gaming floor with the central bar and full-height ceiling, stretched up to the minstrel’s gallery of the original theatre, is exclusive and also gives you a wonderful experience. The underground chamber is known as Lola’s Underground Casino while the third floor has gaming rooms and a sale private beside the cocktail bar. Apart from all these, there are 45 traditional casino tables including Blackjack, Roulette, Dice, three card Poker, Casino War, Pai Gow along with lots of electronic games and slots. The two-tier smoking terrace also has gambling options. Have you ever thought why people are crazy about this casino? Obviously, the rewards are one of the lucrative options. 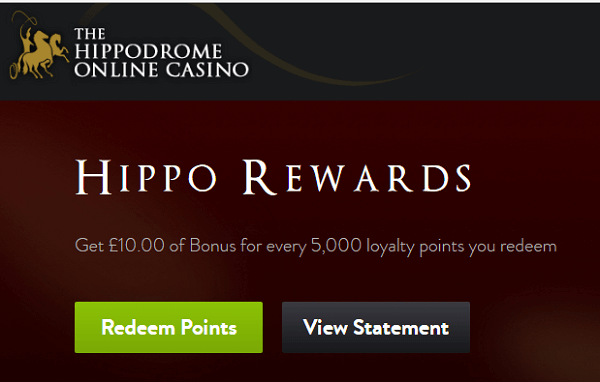 Collect Hippodrome rewards card and you can collect points every time you visit. People with special invitation also enjoy Black and Tribune membership. 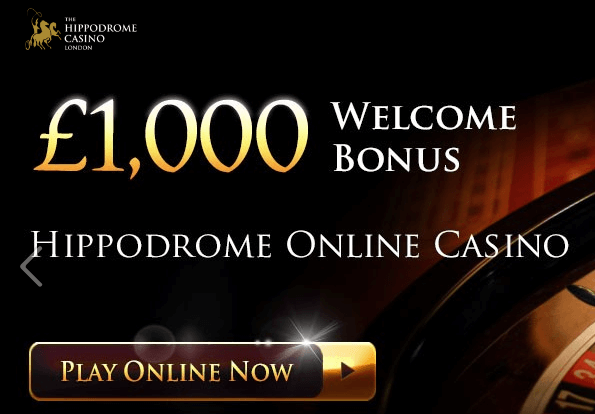 To get your benefits, you just need to visit the Welcome Desk with your valid ID card, and you are ready to enjoy all the benefits of Hippodrome Rewards. You don’t even need to be worried about the validity of those rewards. It is the duty of the casino to check your account every 6 months and upgrade it automatically so that you can enjoy the latest benefits and rewards. You can collect as much as a point as you want from the table games as that depends on the bet you put and the time you play. During poker sessions, you can earn 60 points. Earn 2 points for every 1 pound while spending in bars, Hippodrome Live Theatre and the Heliot Steak House. All these machines are featured with two ‘Live Roulette Dealer Games’ and one ‘Electronic Wheel’ games. You can bet with minimum 20p per chip and maximum 50p per chip. This exclusive type of roulette game comes with a Bingo style tumbler. Minimum bet on slot machines is 20p per spin. Along with all these gambling sensations, you can get the world-class 24-hour food menus at Heliot Steak House. There are also six bars throughout the Hippodrome Casino, including Heliot Cocktail bar, where you can get top quality beers and other drinks with enticing cocktails.